For ages twelve to sixteen. 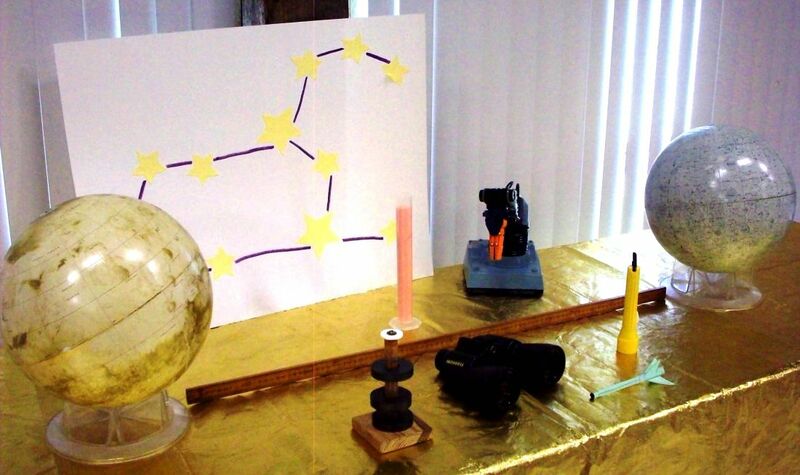 DESCRIPTION: This brand-new adolescent program increases the knowledge base of those young people interested in further astronomy-ground STEM challenges. EARLY REGISTRATION: Those registrants who took part in HRPO Summer Camp, Science Academy or Rocket/Space Exploration Camp may sign up one week ahead of time. DROP-OFF: If a registrant is not driving, drop-off begins and 3:15 pm and pick-up ends at 7:45 pm. Created by Frederick J. Barnett on Thursday, April 4, 2019, 02:18 PM.